Getting older makes me nervous. Plain and simple. I’m going to assume I’m not alone in this. Ladies, are you a bit stressed about aging, too? But a recent roundtable I attended with a group of very successful women helped to ease some of that anxiety about aging. 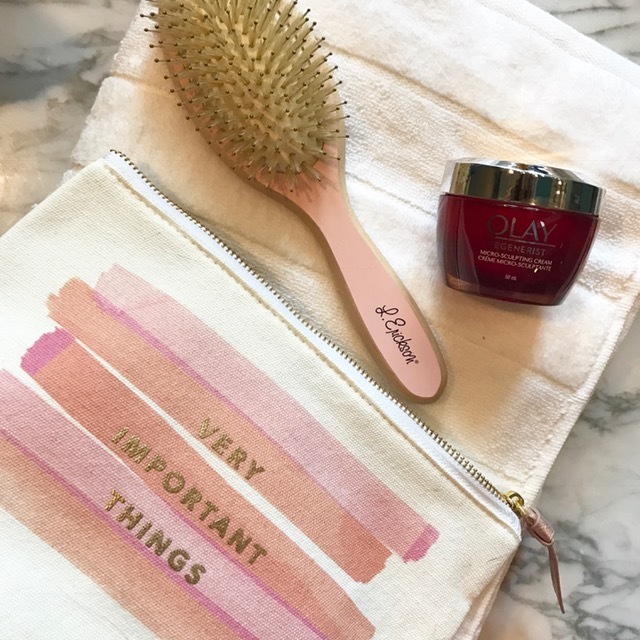 Assembled by Procter & Gamble Canada, the group of inspiring women included fashion expert Jeanne Beker, lifestyle expert Lynn Spence, dermatologist Kucy Pon, dentist Janet Tamo, and wellness expert Tosca Reno. Jeanne, who’s just turned 65, shared that she’s finding this time of her life exhilarating. “So many years, it was all about pushing forward and having to survive and going out there and getting it, we all need that drive, but this stage of our lives where we can sit back and see the forest for the trees, it’s a sweet time,” she says. That sounds pretty incredible, doesn’t it? 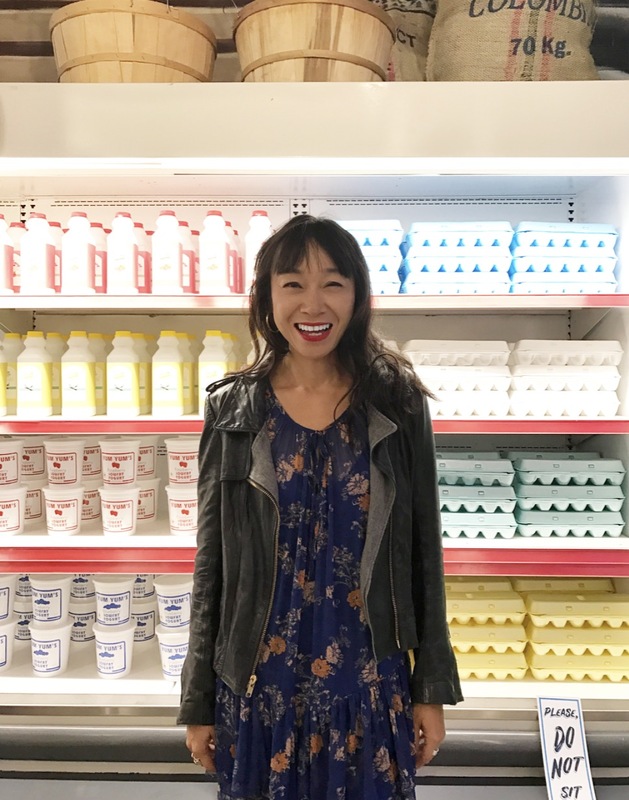 A little bit of a waiting-to-exhale moment when it comes to life…Here are the other useful nuggets of inspo I gathered from this powerhouse of women when it comes to taking care of one’s health and beauty. 1. Look to your meals as a way to nourish your body. “Each meal, I see as an opportunity to load myself with nutrients. Not “is it going to be chicken or steak tonight?” I look at food differently, as a way to flood my cells with nutrients.” says Tosca. She added that according to the World Health Organization, wellness is the presence of three lifestyle practices. “Eating clean, whole. nutrient-dense, minimally processed foods, exercise and emotional wellness,” she says. And while she noted that keeping moving physically is important, so is keeping your digestive system moving things along is key, too. And her tip for making sure you’ve got that down pat? Adding Metamucil and a shelf-stable probiotic (just open the capsule and add the powder right in!) to your smoothie is a simple way to make your smoothie instantly better for you. 2. Feed your skin vitamins, too. Eighty percent of premature aging is due to sun damage, says Kucy. And while you can’t undo all the sun damage to your skin, you can make sure your skincare has vitamins that’ll benefit it. Such as vitamin B3 (niacinamide) — it moisturizes, it’s anti-inflammatory, helps pigmentation, and prevents irregular skin tone; vitamin A, which you should use in the evenings, which will help repair some sun damage; and vitamin C, as this antioxidant will help neutralizing damaging free radicals. Where to get these vitamins? 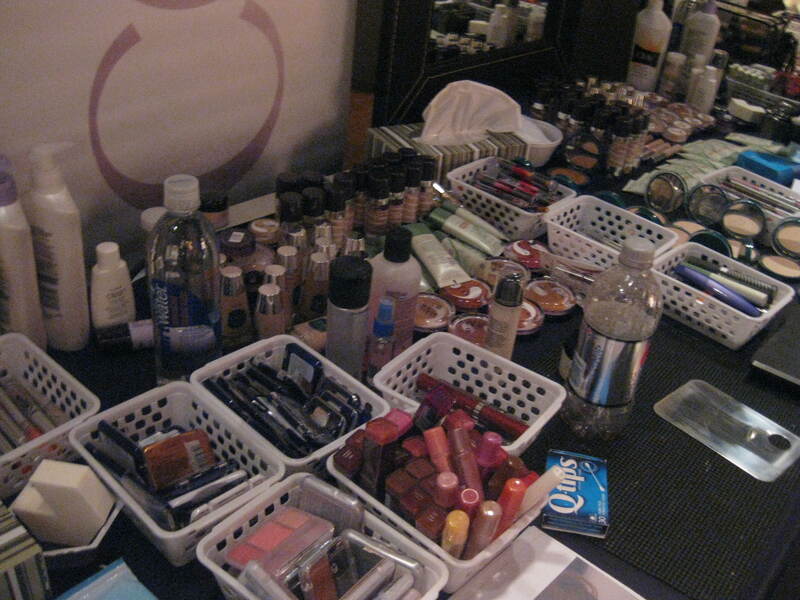 Well, Olay Regenerist is, as Lynn points out, affordable and accessible to most women. 3. Give your hair some TLC. Have you ever watched Lynn on TV and admired her shiny, voluminous hair? I know I have. 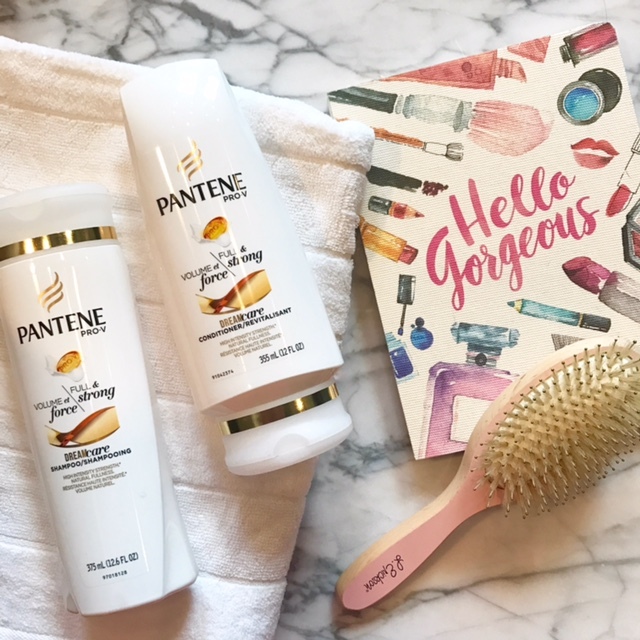 Lynn swears by Pantene 2-in-1 products and its Smart Technology, which targets the areas it needs to treat and then washes out, but still leaves the hair nice and hydrated. She also makes sure to limit her use of heat tools by using a hair dryer that works efficiently so she can minimize the time it’s blow dried, and she finishes off with velcro rollers to build volume. 4. Create a budget and regimen for your dental health. Discoloured teeth are seen as a sign of aging and your teeth will darken with years of smoking and drinking coffee and red wine. The strategies to maintain a healthy mouth, though, are simple. Start with planning a budget for your dental health. “People budget for their hair, but hair grows back, teeth don’t,” says Janet. That’s so true, and good oral health over your lifetime is so essential, it should have its own budget. As for how to use that budget? 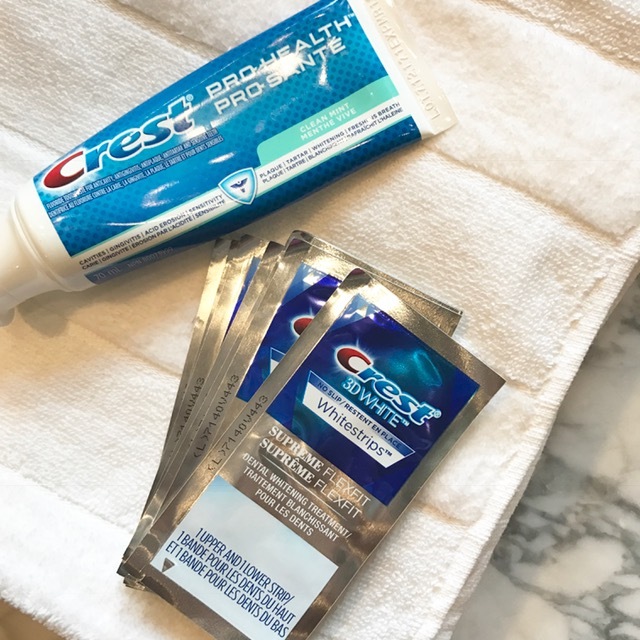 Crest Whitestrips will immediately make your teeth look healthier and more beautiful. Invest in an Oral-B electric toothbrush, as it has been proven to better remove plaque. And lastly, floss daily as it helps to remove bacteria from your mouth. Did you know most dental conditions are preventable? 5. Exercise can fit into even the busiest of schedules. People often ask Tosca if she spends hours at the gym and she tells them she doesn’t have hours to spend. Thirty minutes performed at 65 percent maximum heart rate is far more effective than spending hours at the gym, she says. Women in the baby boomer demo need to hit metabolic catalysts and target large muscle groups, that is the glutes, core and and quads, so that your burning fat at a faster rate all the time. Her fave? Rebounding. Fifteen minutes on this mini trampoline is the same as running 30 minutes on land, she says. 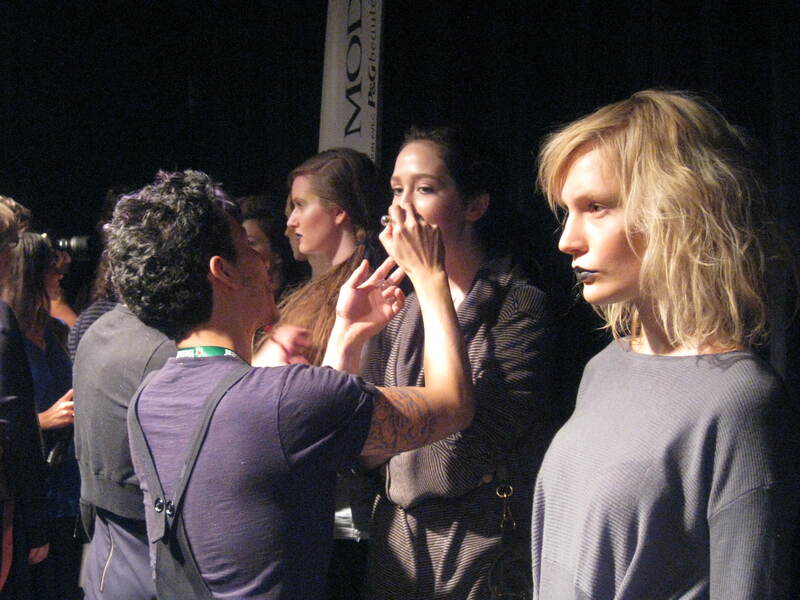 My apologies for the lack of post today — I’m at Montreal Fashion Week until Thursday and it’s a bit hectic . (But please go ahead read about the hair and makeup looks at ElleCanada.com).